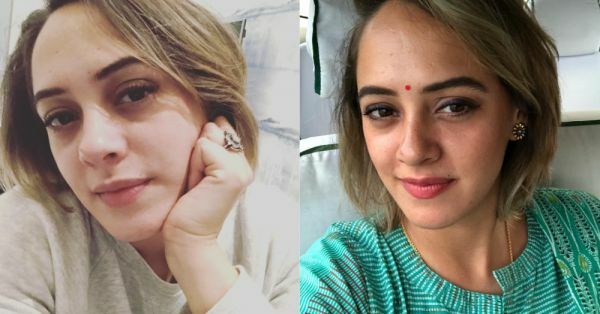 It's 2019, but mental health still remains a sensitive topic in India. However, with actress Deepika Padukone opening up about her battle with depression in 2015, several celebrities have initiated a much-needed dialogue about mental health in India. This has helped several fans and their loved ones confront their own struggles and seek help. 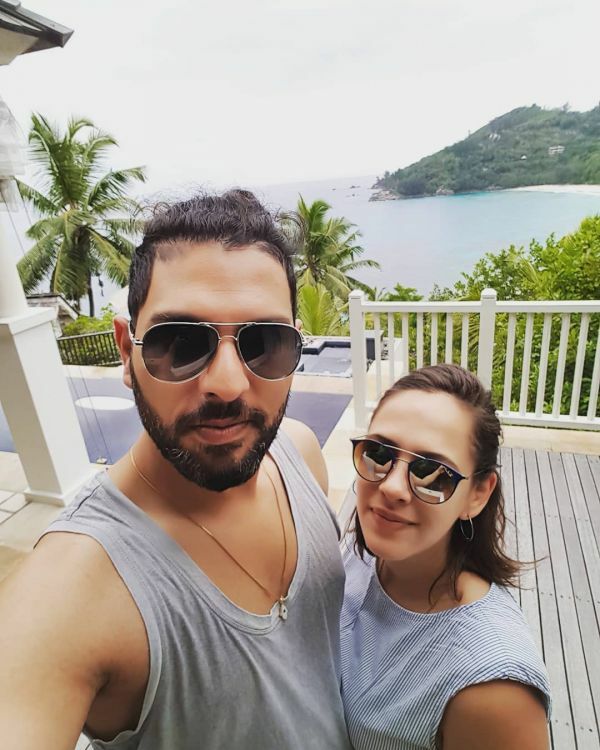 Actress Hazel Keech, who is married to cricketer Yuvraj Singh, used her social media platform to share a powerful message about her own battles with depression and bulimia. Ever since the #10YearChallenge started trending on Instagram, several celebrities took to the platform to share pictures of themselves from 10 years ago next to a recent picture, highlighting their physical transformation. While posting a picture of herself at the age of 22 next to her (nearly) 32-year-old self, Hazel focussed on not only her physical transformation, but also her mental and emotional one. She explained how at 22, she struggled with depression, bulimia and the constant pressure to fit in. She went on to tell us "how far I've come! ", and how she's healthier, happier and no longer loses her cool over what others say about her. The British-Mauritian actress and model is remembered for her role is Salman Khan-starrer Bodyguard, and has also made an appearance on season 7 of Bigg Boss, besides featuring in the music videos of several songs.